South African wine producers’ body, VinPro, and the South African Liquor Brandowners’ Association (SALBA) says Brexit will not affect South African wine exports to the European Union (EU) and United Kingdom (UK) respectively. The UK is South Africa’s largest export destination, with total exports at 100 million litres at the end of February. 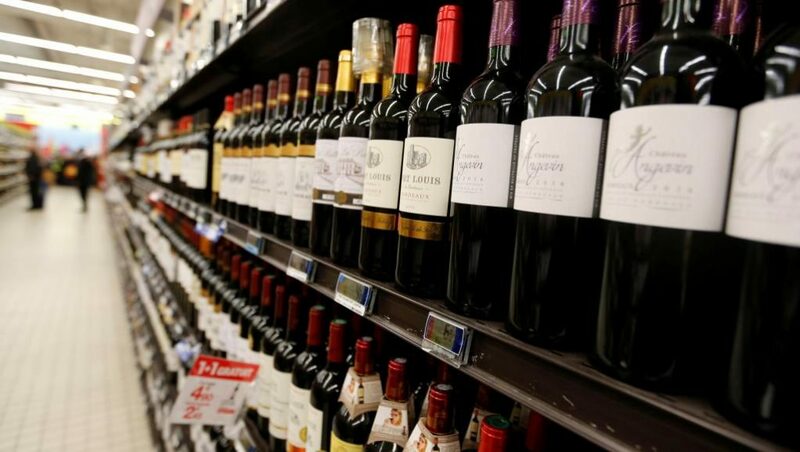 SADC currently has an Economic Partnership Agreement with the EU, which promotes market access through duty-free imports of certain products to EU countries, including wine. “It won’t have any impact except the fact that we will be competing with developed countries such as Chile and Australia on the same level, because all of them are members of the WTO. They will also be entering the market at UK at zero rate,” says Michael Mokhoro, VinPro and SALBA spokesperson. The post Brexit will not affect SA wine exports: VinPro, SALBA appeared first on SABC News – Breaking news, special reports, world, business, sport coverage of all South African current events. Africa's news leader..